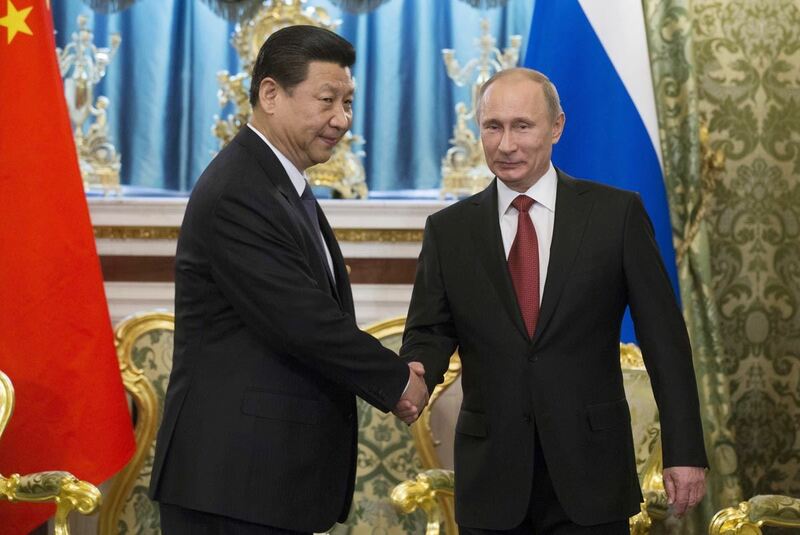 The U.S. is dealing with security concerns involving both China and Russia. Some view the two countries as cooperatively working against the U.S. But is this true? How do China and Russia relate to each other on security issues and what are the issues between them? This National Committee on U.S. - Relations program features Dr. Maria Repnikova discussing the Sino-Russian relationship and how the United States should approach it.